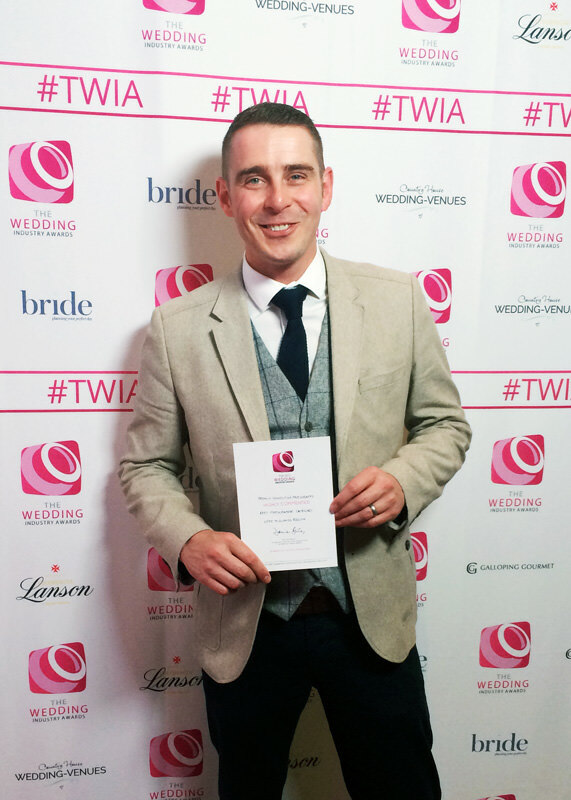 Last Night I was honoured to have been presented a Special “Highly Commended” Award for Best Photographer Category at the Regional Wedding Industry Awards TWIA held at Myth Barn in Atherstone. 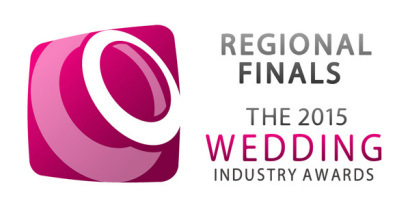 Special thanks to Damian and the team for putting together a well respected national award structure based on both client feedback and professional judging. 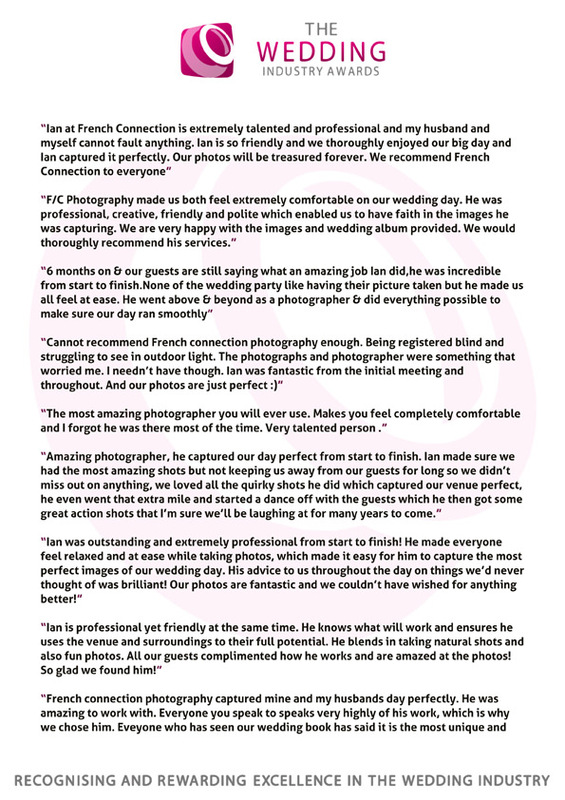 Its great to be formally recognised in the Region as an Award Winning Photographer, but I really couldn’t do it without my clients, so I’d also like to take this opportunity to share the love with my awesome customers who took time out to vote and complete the questionnaire for the award. 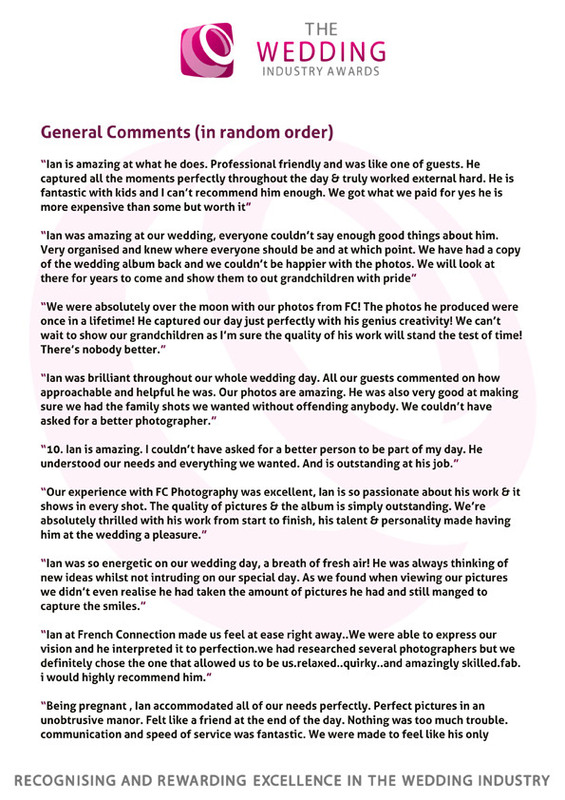 I’m very modest but days like this makes me feel proud, I constantly strive to deliver the most creative and best quality images possible for each and every wedding… its great to be appreciated. All the best to all the other winners and lovely people I met at the event, I look forward to seeing and working with you all in 2015 and who knows, we may just scoop a national award one day. 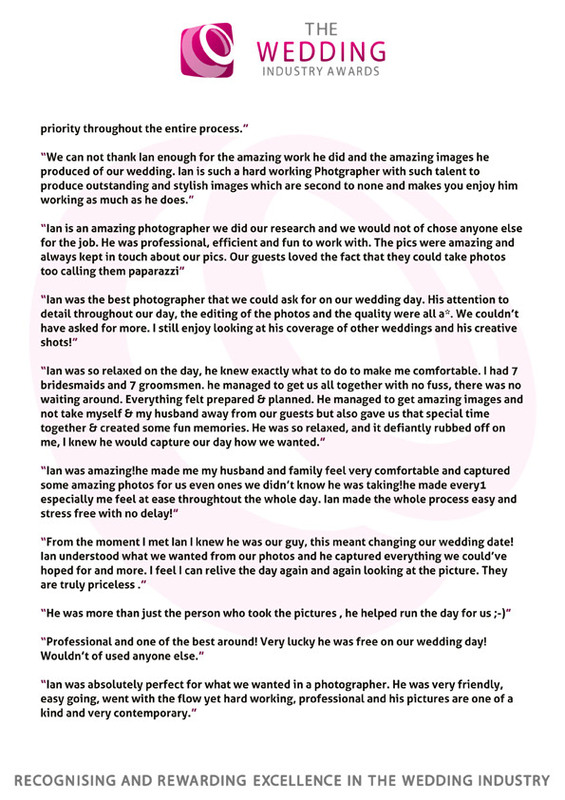 This entry was posted in Blog, Wedding Photography and tagged Awards, News, Photography, Press, Wedding.